I recently discovered a new product called the Rumpl. One day I was checking my Instagram and noticed Rumpl liked one of my photos. I’m always looking out for new and cool outdoor products and after checking out their account and website, I knew I had to try one as I’ve never seen a product like Rumpl before. Here is my detailed review of the Rumpl blanket. Enjoy! 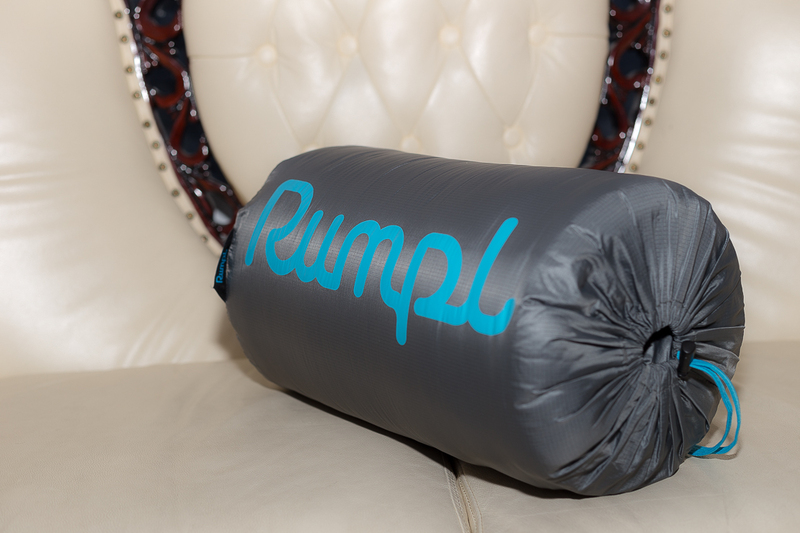 The Rumpl is a high-performance blanket that was designed for the outdoors industry. It uses the same technical materials that are used for high-end sleeping bags and puffy jackets. The outer material is made from durable 20D Ripstop Nylon with Durable Water Repellant finish that is water, stain, and odor resistant. It is also constructed with synthetic insulation instead of natural down which allows it to be machine washable in conventional washing machines. The Puffy Rumpl Blanket comes in a variety of sizes ranging from a king sized blanket (102 x 84″) to a baby blanket (30×40″). The weight ranges from 5.4lbs to .07 lbs. When I first received the Puffy Rumpl Blanket, I first noticed the drawstring stuff sack. The stuff sack has the Rumpl logo on it and is made of a very lightweight material which is nice because it doesn’t add much to the overall weight of the product. It reminded me a lot of a sleeping bag stuff sack. The actual design of the Rumpl is quite beautiful with its wave stitch styling that is inspired by beautiful patterns in nature. The look of the Rumpl is so unique and I love the added detailing of the natural waves that is similar to the waves you’d find in rock formations or other landscapes. The construction of the Rumpl appears to be very good. It feels very durable, the stitching is well done and contrasts the color of the blanket. 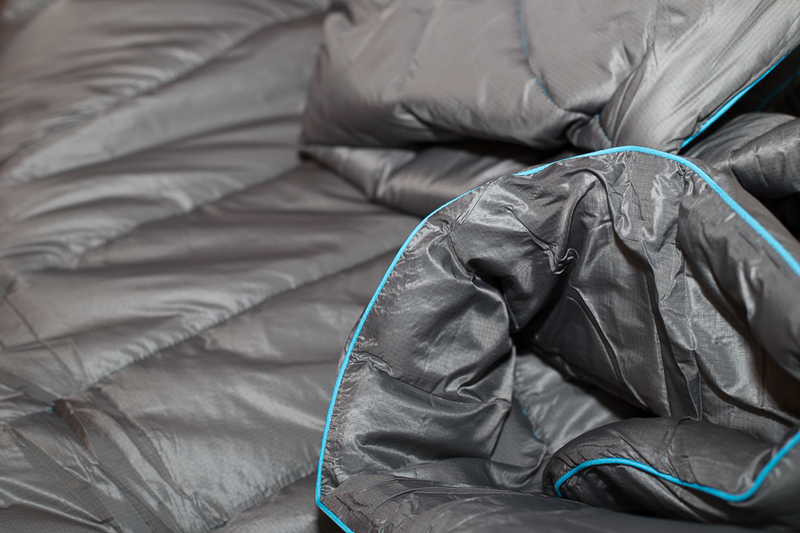 The material is very soft, lightweight and feels very similar to that of a sleeping bag. I’d have to say that my first impression of the Rumpl is that it’s well made, beautifully designed and feels great! I’ve been using my Rumpl for a little over a month now and must say I really like it so far. The stuff sack that is provided has come in handy as it makes it very easy to pack it away and unlike some stuff sacks, it is very easy to get it back in. Some stuff sacks feel too small and it makes it such a struggle to repack. Not the Rumpl! 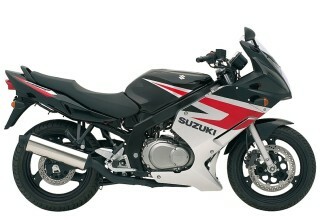 The material is very slick and the bag is a perfect size making it a breeze to stow it away. The actual material of the Rumpl is very warm and is smooth to the skin. It works great as an alternative to a sleeping bag (as I normally keep mine unzipped in warmer weather anyway). I’ve also used it as an additional blanket for my bed which keeps me extra warm. The only problem with using it on top of your other blankets is it tends to slip off my bed sometimes as it’s pretty slick. The Rumpl is a blanket I can truly say I enjoy. Although it might be a bit more expensive than your average blanket clocking in at $129 for a twin sized, it’s worth it. It should also be noted that the twin sized blanket is large enough to cover a queen-sized bed. I think this size is actually perfect for me as it only measures 9″x15″ inside the stuff sack (which I’m sure you could compress more with a compression sack).